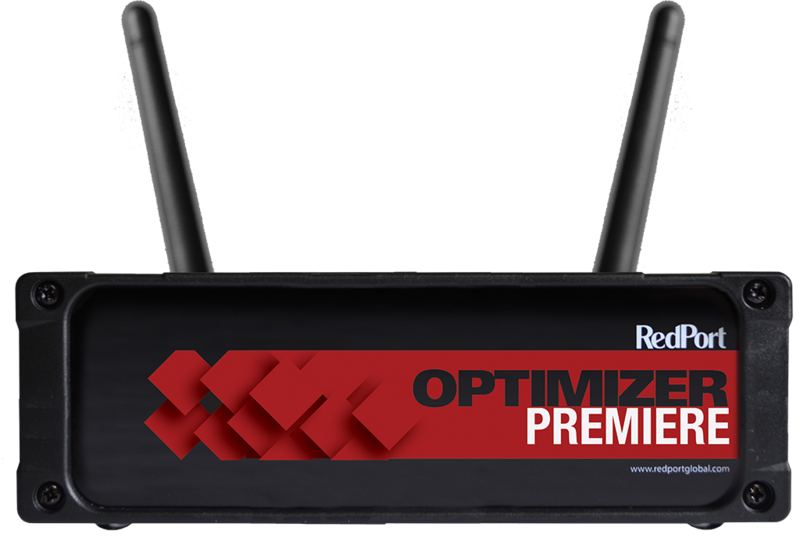 RedPort Global, the leader in providing satellite voice and data products and services, today announced the launch of Optimizer Premier – a VoIP gateway and data router that provides an all-in-one solution for boaters looking to get the most out of all available data connections. Optimizer Premier automatically selects among available data connections, including long-range cellular, Wi-Fi, and all satellite broadband services including VSAT, Inmarsat FleetBroadband and Iridium OpenPort. Optimizer Premier also lets users optimize data usage with onboard email and web compression services, and manage access for passengers and crew with an included captive portal. Automatically selects among available data connections to choose the lowest-cost or preferred available data service. Router/Wi-Fi hotspot: Broadcasts the data connection via Ethernet or Wi-Fi for use with Wi-Fi enabled smartphones, tablets and computers. Firewall: A powerful firewall accommodates virtually any common installation scenario, with features including block or allow any range of port, IP addresses and protocols. GPS Tracking: Works with any GSATrack-based service (including RedPort Tracking), the world’s most widely used satellite GPS tracking service. NMEA GPS Repeater: Locally broadcast your GPS location via Wi-Fi for access by any NMEA compliant device. Long-range Wi-Fi compatibility, with the optional RedPort Halo Wi-Fi system, or other compatible third-party Wi-Fi systems. Shared web compression – RedPort Compression provides all users on board with 3-5 times average web acceleration, all transparently. No special software is required, the router simply directs all web traffic through shoreside compression servers. RedPort Global, the leader in advancing satellite data speeds and services, helps Fixed and Mobile Satellite Services providers and their customers by offering the industry’s fastest, most reliable and easy-to-use email, web, and other hardware and software services to satellite users in the maritime, oil and gas, mining, media, first responder and business continuity markets. The company’s products include VoIP gateways, data routers, and the award-winning XGate satellite data service providing optimized email, weather, web browsing, social media and blogging access. Ship to shore marine satellite solutions are offered as branded or white-label solutions for the world’s premier satellite data service providers. RedPort Global is a Global Marine Networks brand.